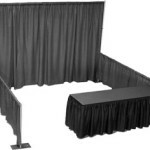 Includes Total of 3 booths – can be used at 1 or multiple venues. Corner location. Pipe and Drape, skirted table, 2 chairs. This is a limited time offer. Premium Exhibitor Booth Space (corner location): BOGO+ONE (Reserve and pay for an exhibitor booth space for any one of Expos USA produced healthy living expos, and receive complimentary exhibitor booth space for exhibitor’s choice of any two (2) additional of Seller-produced expos). 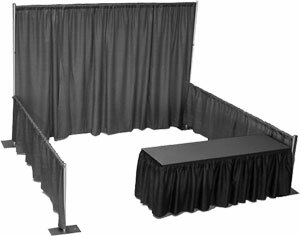 Premium Exhibitor booth space (corner location) 10′ wide X 10′ deep, with one 8′ high backdrop drapery, and one 3′ high side-divider drapery, includes one 8′ skirted table, 2 chairs, one booth identity sign, and 2 exhibitor badges. Exhibitor booth space premium Promo BOGO+ONE rate is $850. 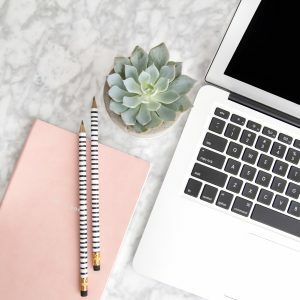 BOGO+ONE Promo expires at 3:00 PM, 02/28/19, or whenever BOGO+ONE inventory is depleted, whichever comes first. BOGO+ONE Promo is available on a first-come, first-serve basis. Electricity to exhibitor booth space is not included (rate for electricity varies, pending venue location, from $20 to $90. Expos USA will offset any amount over $60, or refund any downward adjustment amount). 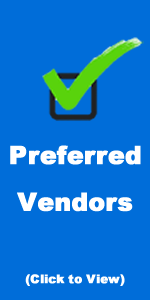 To make an exhibitor booth reservation, email your billing information (business name, contact, address, telephone, fax, and email address, to larry@exposusa.com). We will generate and email to you an invoice that will document your booth reservation. Quetions? Call: 305.290.3332.